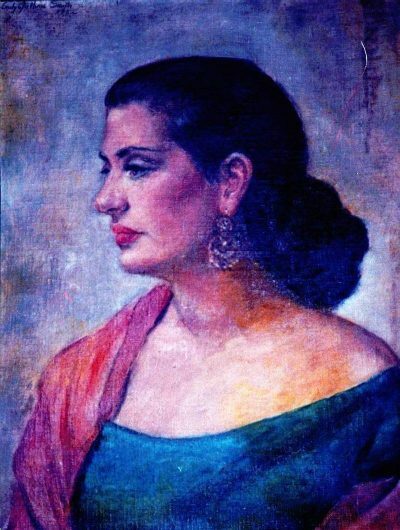 Tachi Castillo innovative designs revolutionized the way Mexican clothing was perceived by the world, and established her as a key player in the international fashion industry. 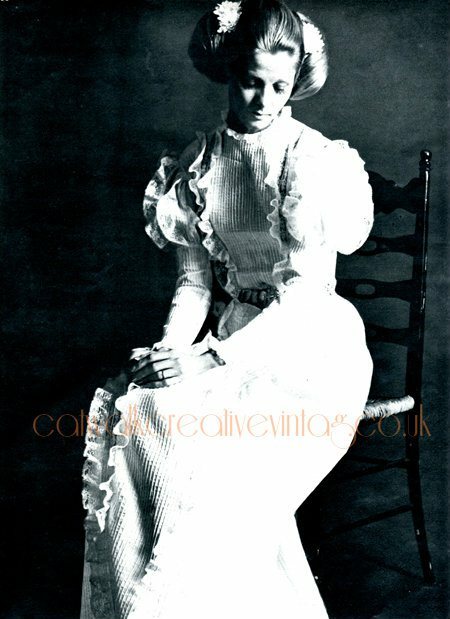 Worn by celebrities such as Khalo, Maria Felix, and even the Royals, Tachi’s signature style became the Mexican Romantic Style, identified by many as the creator of The Mexican Wedding Dress. 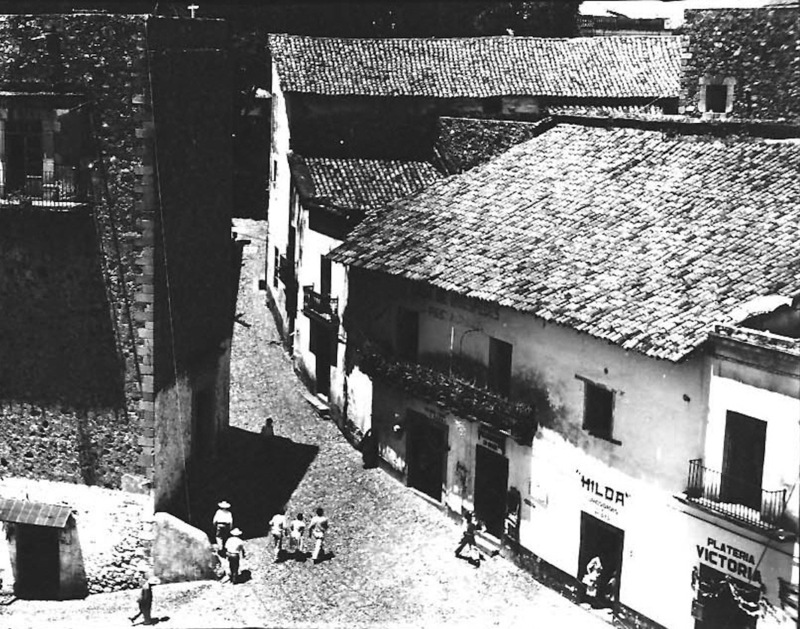 The original owners of the house were the Castrejon family, who owned the soda company Yoli. 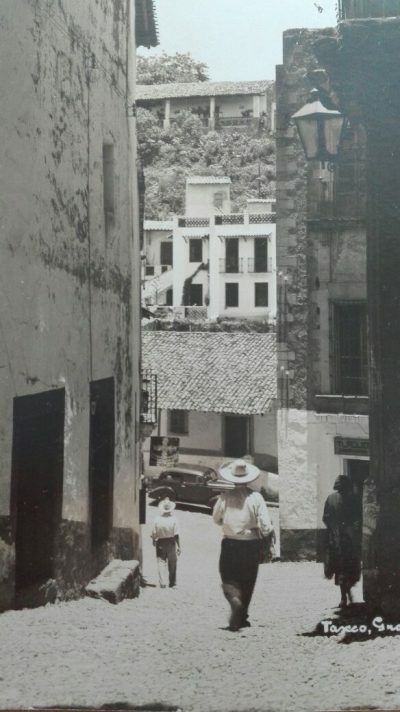 Tachi’s husband, Mr. Alfonso Ramirez purchased the house in the late 1940’s for his wife Tachi, and remodeled it by adding one more floor, and a roof terrace. 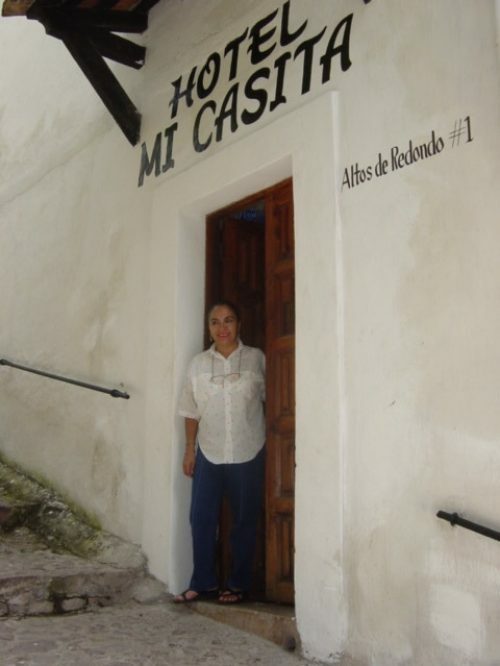 The house was conveniently located across the street from where they kept their business called :Gracias a Dios. 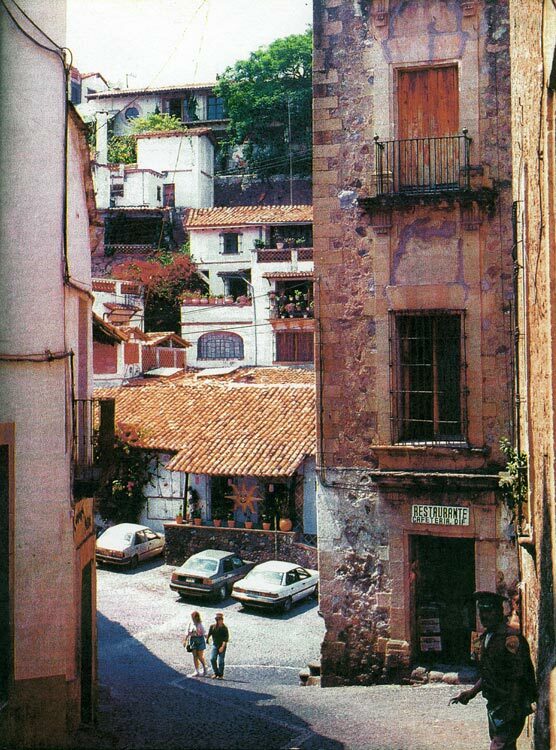 Tachi’s house was above the workshop of her 5 brothers known as “Los Castillo” famous silversmiths from the school of William Spratling. 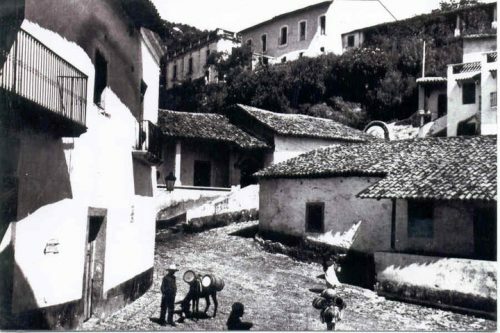 The house was in the ideal location, for Alfonso and Tachi, living so close to their business enabled them to be within their relatives range and raise their family. There were times that tourists would come to the house and ask to please be admitted just to see it from the inside. Some, to the amusement of the family, would try to negotiate with Don Alfonso and Doña Tachi for a room to rent. Tachi at times just invited them in, and in some cases gave them lodging, just because she liked them or wanted to share the Mexican hospitality with tourists. 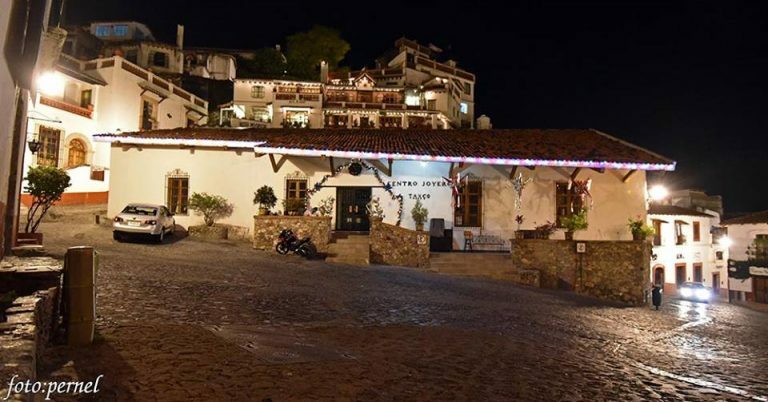 Mi Casita is owned now by Tachi’s family, who wanted to share just like Tachi did, the charm of a real Mexican home to the visitors that come to Taxco. On New Years of 2002, they decided to share the love energy of Tachi’s house, and open the house to the public. 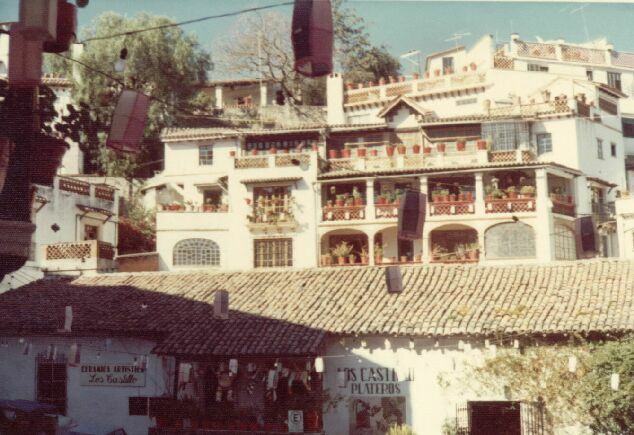 The house became officially Hotel Mi Casita on September 2003, and became a member of the Hotel Association of Taxco. Hotel Mi Casita is so honored to receive the certificate of excellence 8 years in a row from Trip Advisor, thanks to the support of our guests!